I'd really love to take credit for today's Nail of the Day, because I think that it is so clever. So simple. But so, so clever. 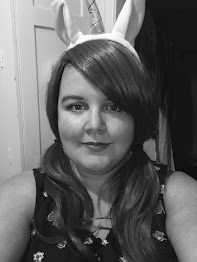 Indeed, I found this idea on Charlotte's blog Lipglossiping, and I really do think that it's fab idea, so you should all definitely go check out her post. 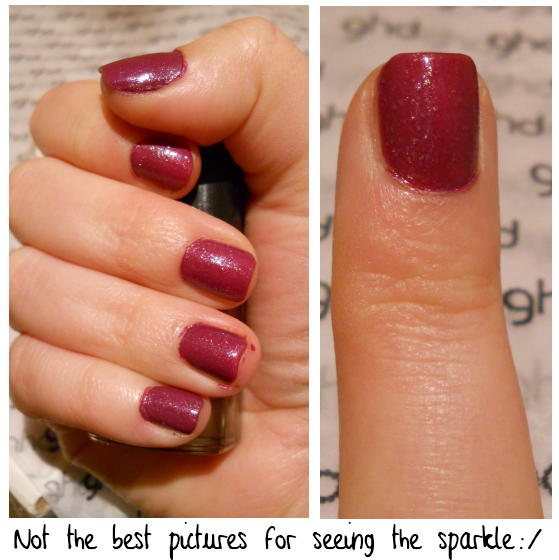 Basically, the idea is to take a nail polish that is boring, you don't like, or you've fallen out of love with. Of course, a non-glittery one! And then add a pigment to it, to give it a little sparkle, and jazz it up a bit. Charlotte recommends using as fine a pigment as you have in your possession. 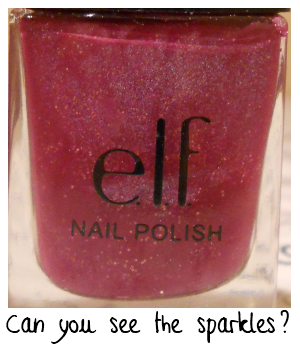 I made an absolute mess with this glitter when I was playing with it, as you can probably tell from the jar and lid. I literally had glitter all over my hands! I thought about cleaning up the jar, but I just wanted to point out that this could get messy, especially if you're anything like me!! Choosing a polish was a little bit more difficult, because I never use the Barry M glitter dust, and I knew that there would still be plenty left, should I decide in the future that I want it, for any reason. However, when it came to choosing a polish, it had to be one that I genuinely didn't want anymore, in it's current form anyway. 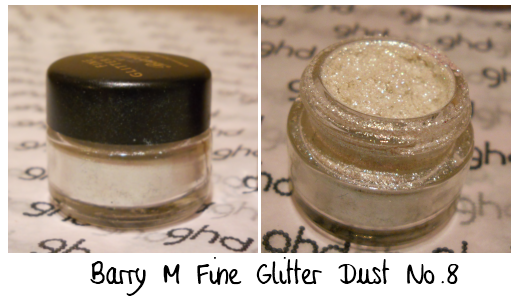 The only issue that I had when mixing the glitter dust into the polish, was distribution. I opted for two methods: 1. Mixing it round with the brush, and 2. Shaking it like a polaroid picture (oh, now there is a song!!). Neither method seemed to distribute it to the bottom though, as you can probably tell, and most of the glitter appears to have stayed at the top, with it gradually petering out the lower down the bottle you go. But, in all honesty, I don't think that it effected the look on my nails, when I applied the polish, because they still ended up looking fab!